Avengers: Endgame will close another chapter for the Marvel Cinematic Universe, and is likely going to serve as a swan song for more than a few familiar faces. 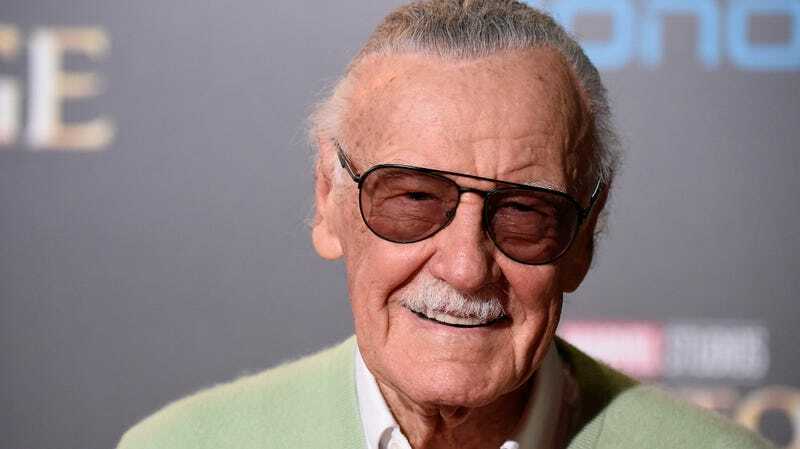 Well, add creator Stan Lee to that roster, because director Joe Russo, who helmed Endgame with his brother, Anthony, told a crowd at a press event in India that the next Marvel film will most likely be the last to feature a cameo from the franchise’s mastermind. “I believe that his final cameo is in Endgame,” he said. Many have assumed that Lee would also have a cameo in Spider-Man: Far From Home, but Russo doesn’t seem optimistic about it. “I don’t remember if he was well enough to do the cameo in [Spider-Man: Far From Home] or not,” he added. Lee’s been a consistent screen presence in the Marvel universe, and his absence will most surely be missed in the future. His legacy lives on, however, not just in films and comics but also in the endless questions raised by his Captain Marvel cameo.